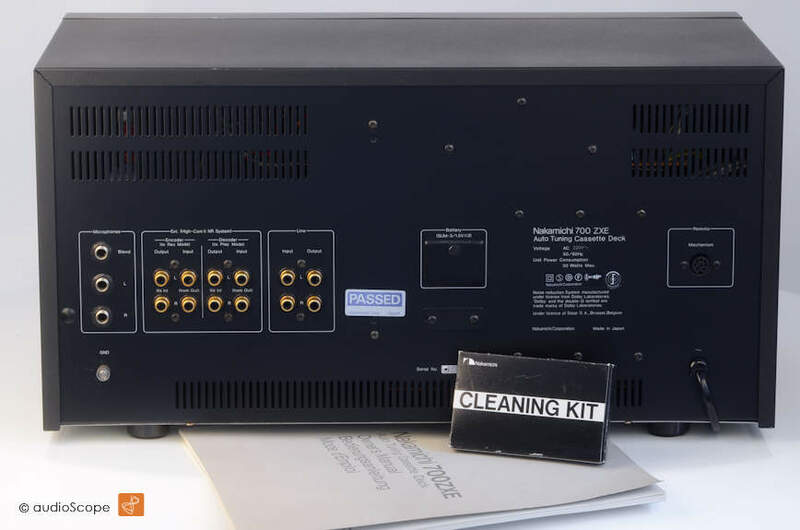 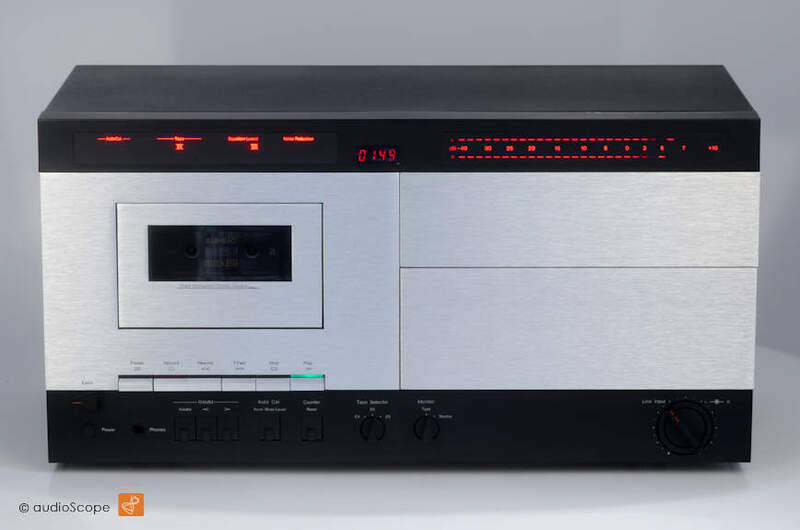 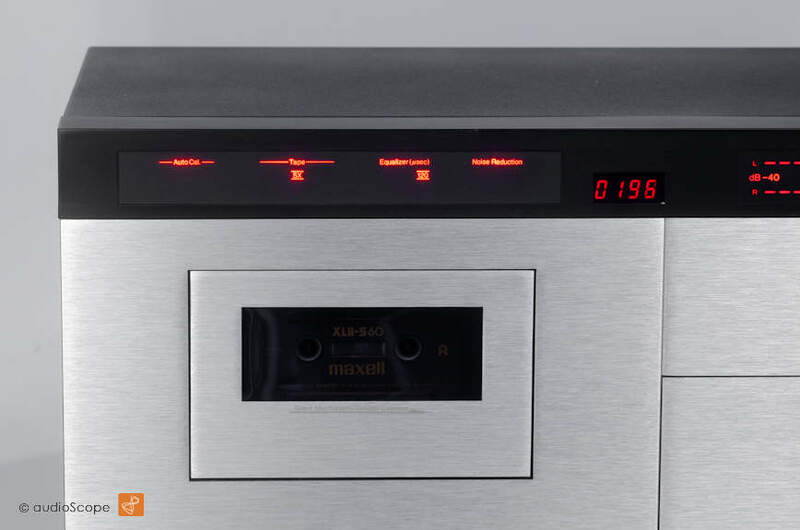 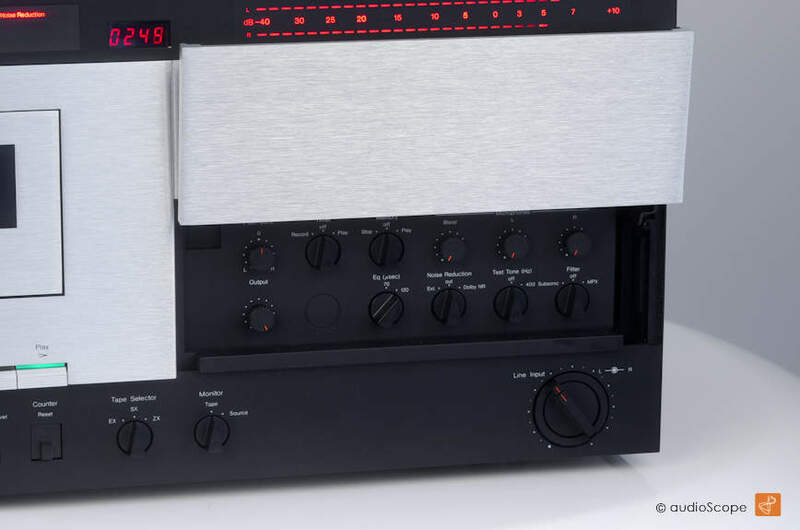 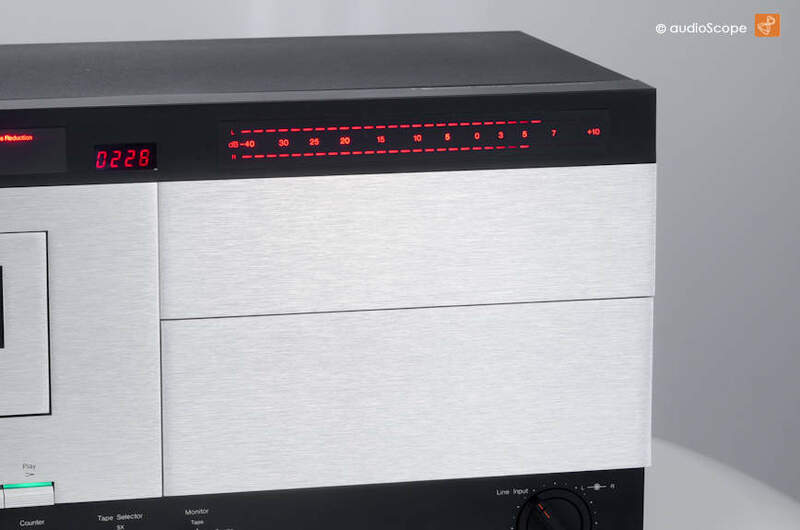 Nakamichi 700 ZXE, as new for sale. 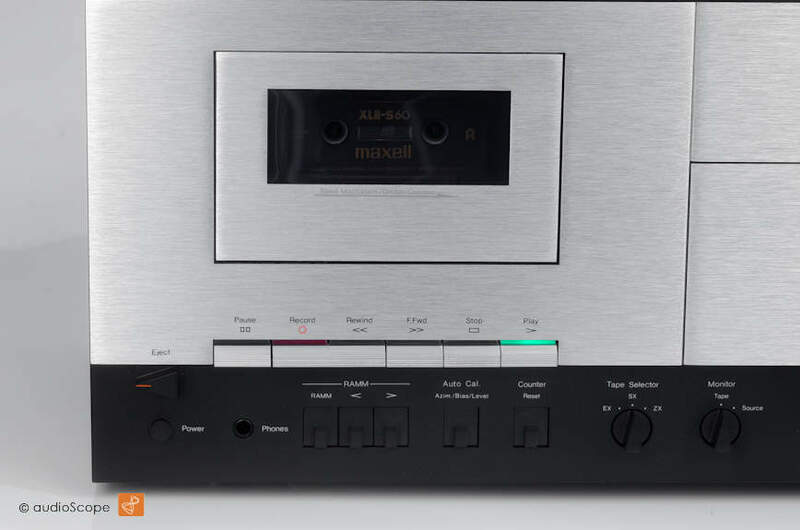 Nakamichi 700 ZXE, as new, mint from first owner. 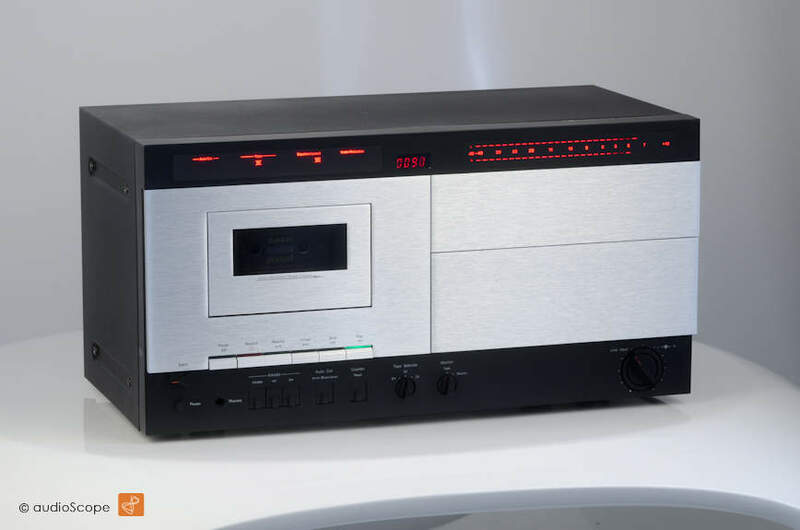 Nakamichi 700 ZXL in excellent condition available.